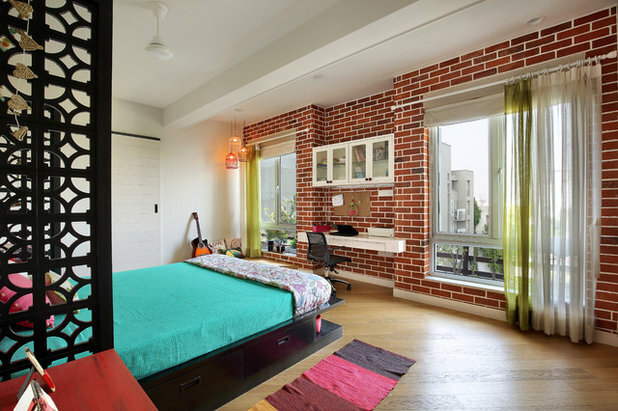 Houzz India Contributor. A journalist who discovered her passion for architecture and home décor some three years back, now I am all set to explore this subject further through my writing. Another new found passion of mine – coloring books for adults. When you start working from your home, it is not just the family who has to make adjustments, even your house has to go through changes to accommodate you and your work. 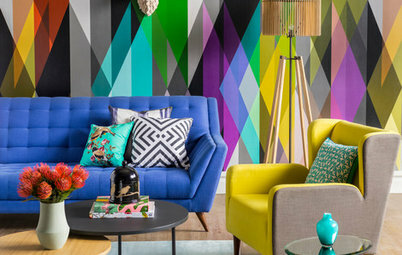 Here is a guide to creating an enticing working space from scratch – in a way that doesn’t disturb the home equilibrium too much. What type of work will you do in the office? What type of electrical equipment will you need? How much storage space will you require? How many hours per day will you spend in this area? 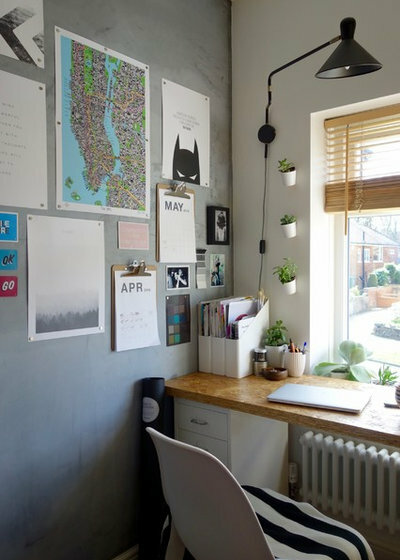 The answers to these questions will give you a blueprint of your home office. You will know how big a space you need and what needs to be included in the office area. 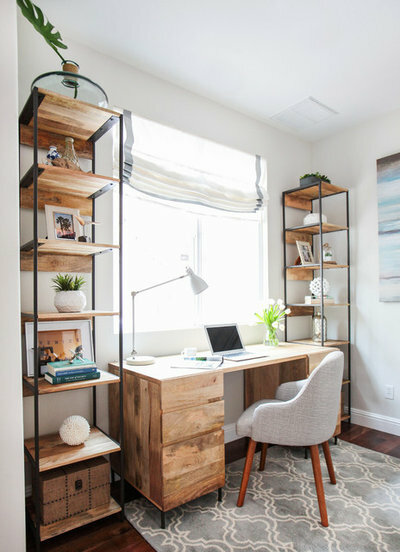 While it would be great to have a different room for your office, if that is not possible, a workstation can easily coexist with other areas of your home. 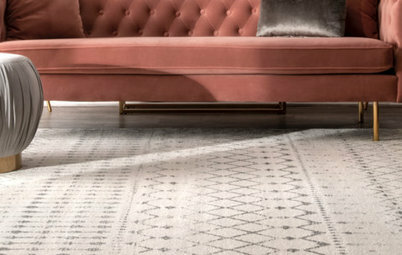 A corner in your living room, the family den or the dining hall, the space under the stairs or the stair landing next to your terrace… Do a recce of your house. 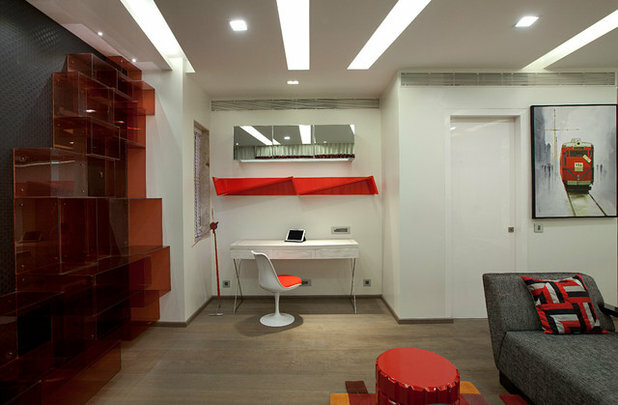 The idea here is to find a nook that can fit in your office setup. Also factor in your working style; for instance, do you need complete seclusion from household noises or are you okay supervising your maid and other home chores during work hours? Choose an area that caters to the kind of environment you need, to ensure maximum productivity. 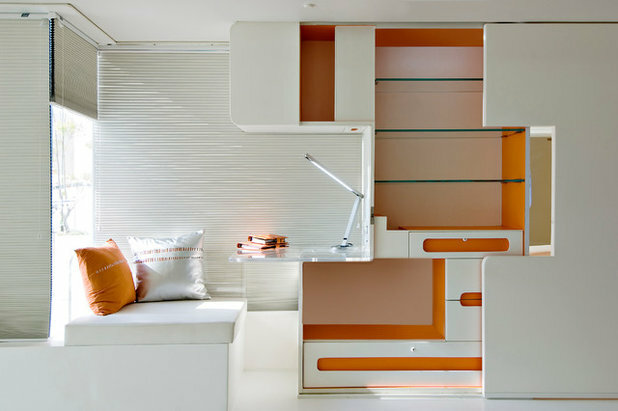 Plan a layout that fits in the furniture, equipment, and paraphernalia your job requires in the available space. Another important point to remember while finalising the design is to keep the office area separate from the rest of the room. To enhance your productivity, the workspace and the home space must have demarcation just like your personal and professional life. Furniture pieces such as traditional wooden cabinets and bookcases can also double up as space dividers. If you have the budget, a glass boundary wall can be built around, creating a demarcation from the rest of the space. 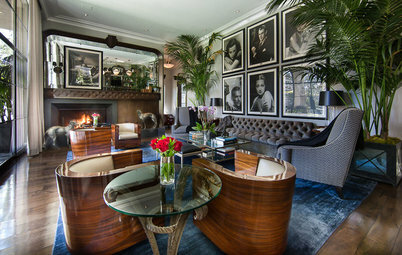 And if your space is not conducive for such arrangements, try more of simple ways to set the two areas apart. Let you office chair face the wall or the window instead of the room. 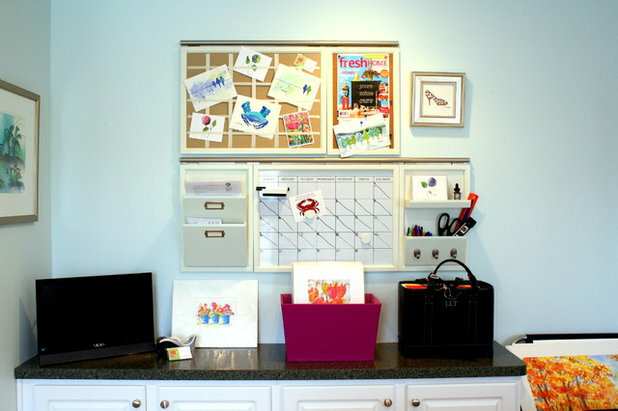 Tip: Keep your work-related stuff within the home-office space, do not let these enter your home space. This will help your mind segregate the two areas and you can switch from home to work mode easily. Make a checklist of all the equipment and office accessories you need. Do you need a desktop or a laptop is enough? Do you need a phone line? Do you need a printer as well? If the space available for your desk is not enough to include all the gadgets, you will need to think about how to adjust them. Also, refer to the list and see if the electric plug point on the wall next to your workstation is enough, if not make space for a multi plug. No office can function without the internet, so figure out if your home Wi-Fi is fast enough for your work. You might want to plan a spot for your router nearby. Too many wires can make the space messy. While planning your layout, consider a smart way to hide the cables. My first rule of organising any room is to have a full proof plan to address the storage space. 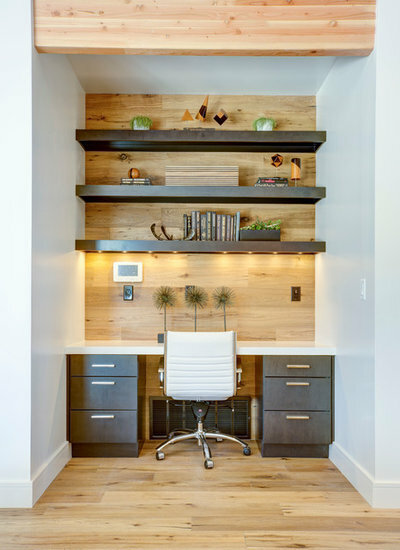 While you always have the choice to go for the standard choice of a built-in desk with cabinets, try to be a little creative. This is where you can bring in the aesthetic value to the area. 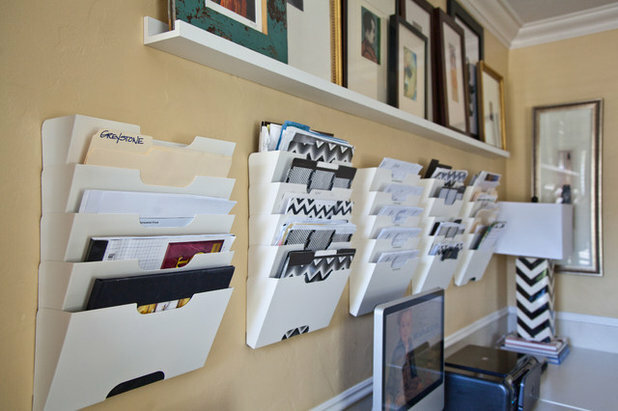 You can go for open shelves or even use a modern filing system with wall-hung folders. 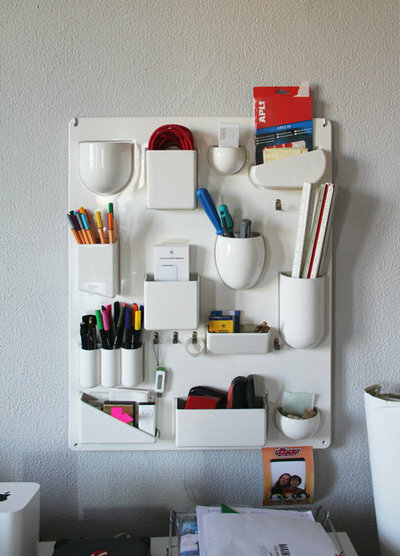 A wall-hanging rack with different shaped pockets can keep most of your stationery off the desk. 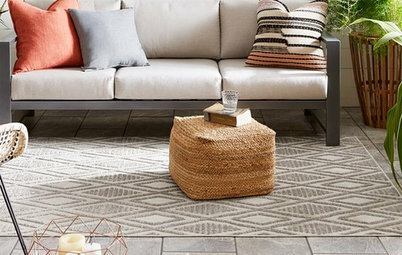 Space, functionality, and comfort come first when it comes to furniture. 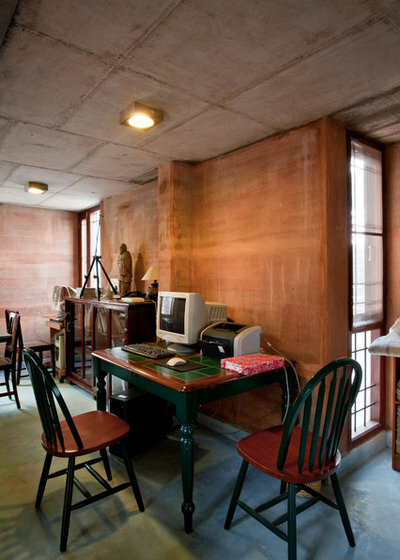 A desk is the focal point of an office. So, first pick a table that fits in the space and has enough place for the necessary items such as your computer and stationery. 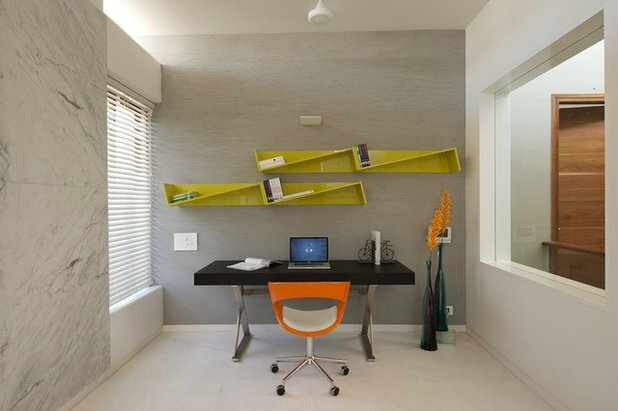 In addition to fitting in the available space, your desk has to be of perfect height for you. An easy way to check; when you sit on the chair your hand must rest comfortably on the desk with elbow at 90º. 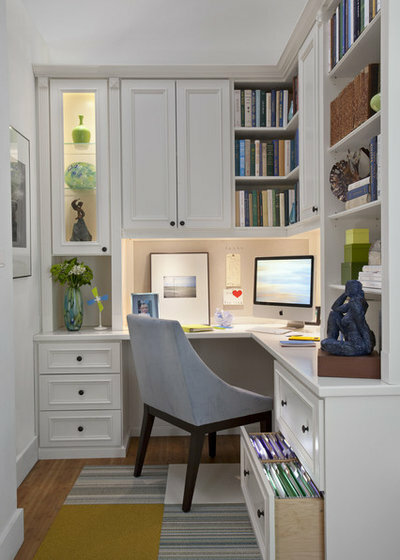 A built-in desk is the best choice if you are sharing your workspace with another room. 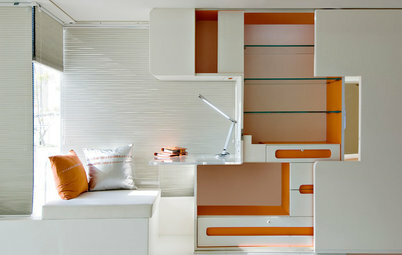 Zero in on a wall and install the desk; you can customise the cabinets as per your need for storage space. 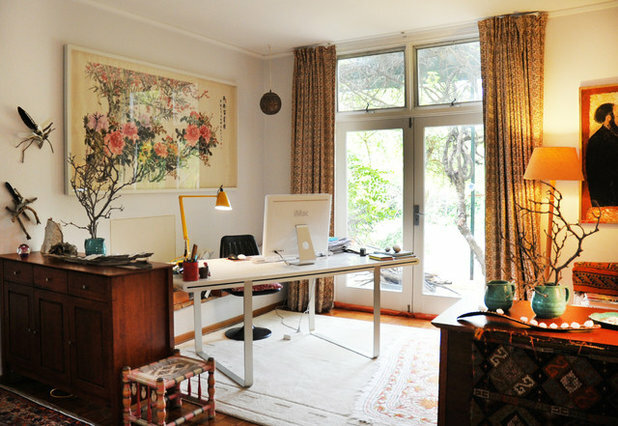 This arrangement creates a well-defined work area in the room. The amount of time you spend in your workstation decides your choice of chairs. If you spend long hours at a stretch, you need an ergonomically designed chair to avoid any health issues, such as back problem. Your chair should help you sit in the right posture and for this, the chair should give a proper adjustable seat height, lumbar support, reclining back and armrest. 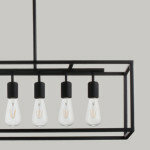 It is essential that your office space has enough and the right type of lighting. Natural light is always the best choice, so make sure you have as much access to it as possible. 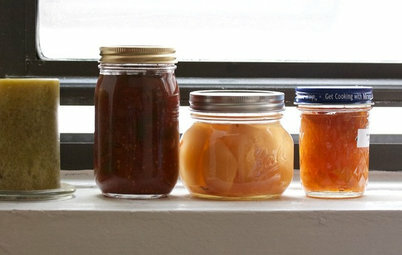 If available always choose the spot next to a window to build your workstation. 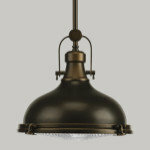 For work areas that don’t have natural light, the artificial lights become very important. 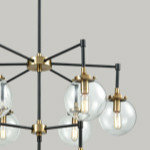 It needs two types of lighting; ambient light and task light. 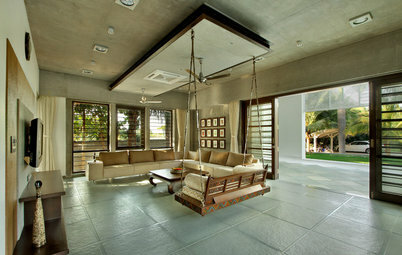 The ambient light sets the mood of the space and should provide equal illumination to the entire room. While the focus of the task light has to be your exact work area, it has to provide sufficient and proper illumination on the desk to make reading and writing easier. Try out lights of different intensities to figure out which one works for you. 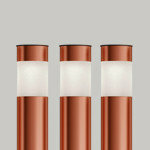 The ambient lights shouldn’t be too bright while the task light should not be too dim. 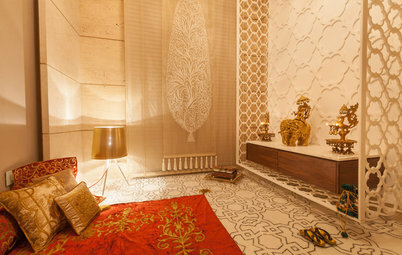 The purpose of the lighting is to create a comfortable ambience and not strain your eyes. After you are done with all the essential steps to create the office space, think about adding a little bit of your personal style. 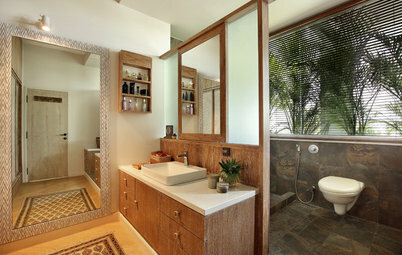 This space needs to inspire you and energise you to complete your task, so don’t let it be mundane. A souvenir from your last vacation, a family picture, poster with a motivational quote – pick something that will inspire you and help you relax when you are having a tough day. Think of ways to include your favourite colours and/or items you treasure. This is a must for people involved in the creative field. 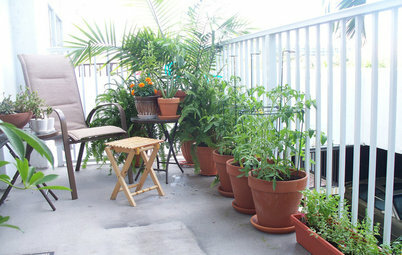 And while you are adding these, make sure you bring some greenery into the space. Studies have shown that plants help to reduce stress and even absorb noise to create a conducive work environment. Share a photo of your home office in the Comments section. Any recommendations for a lawyer's home office? There are typically going to a hundred hard bound books and journals. We would also need space to store some paperwork. And then a way of hiding away all the wiring. A desk that can double up as a space to write or place the laptop as and when required. 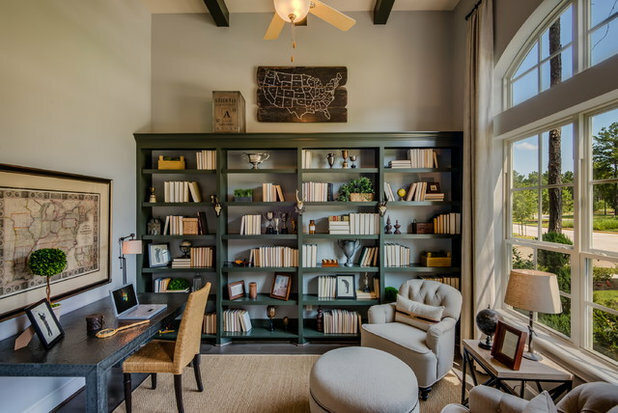 Priya, if you have a separate room for a home office, get a huge book rack that covers a wall to accommodate all the books, and if your home office shares a space with another room you can use a book rack as a divider. Hai could you please help me for wall hanging different shaped rack. Where could I afford?